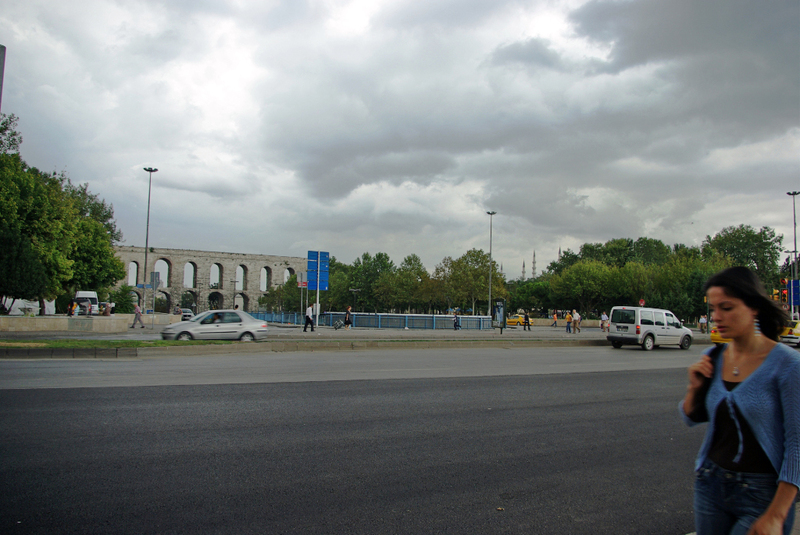 The Valens Aqueduct (Turkish: Bozdoğan Kemeri, meaning “Aqueduct of the grey falcon” was the major water-providing system of medieval Constantinople (modern Istanbul, in Turkey). 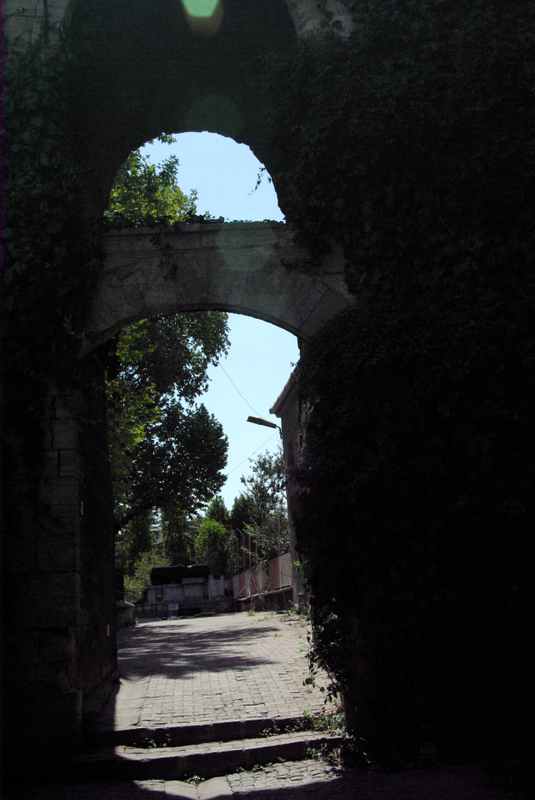 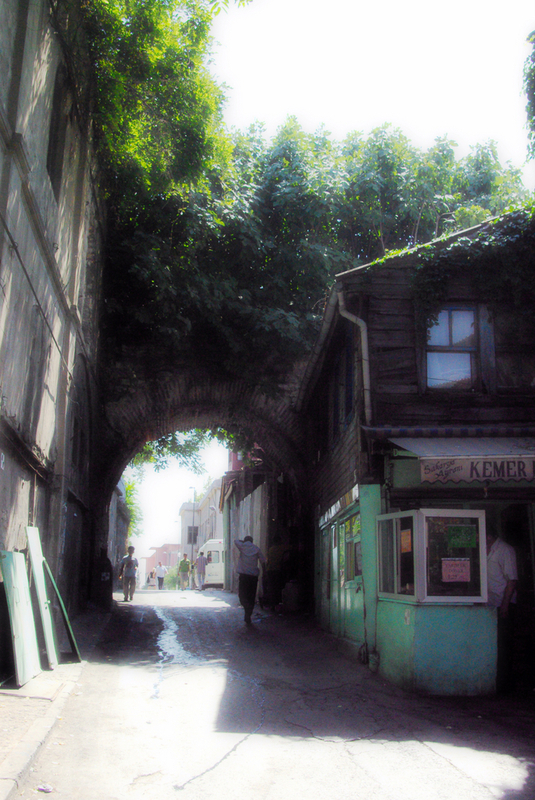 Being the oldest aqueduct in Istanbul, Valens has served the city for more than 15 centuries as its most important water source. 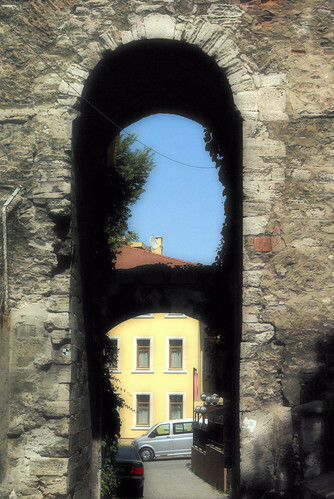 Restored by several Ottoman Sultans, it is one of the most important landmarks of the city.